300+ is the standard grade manufacture for hot rolled Structural Steel sections & Merchant Bar sections. 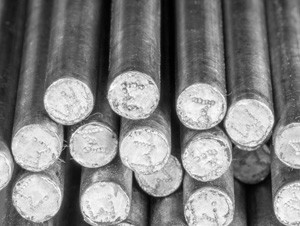 300+ products include heavy & light structural steel (channels & beams, UBPs); merchant bar products (rounds, squares, flats, rods, PFCs, TFBs, angles); & light billets. 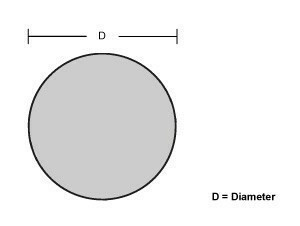 Black Round 300+ (commonly known as Black Round or Mild Steel Round) is extremely versatile and is used a wide variety of applications including engineering components, the forging industry, shafting and decorative applications to name but a few.